Faster, louder, sexier. 2017 was intended to be the year of the revolution in Formula 1. 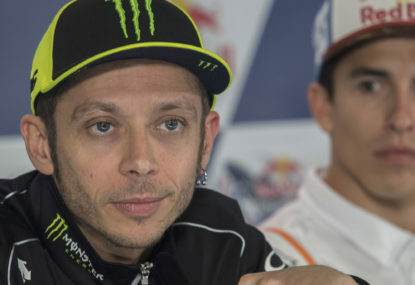 The sport, which has apparently been in a downward spiral, was meant to get back on the right path with a new set of regulations. The cars would see a ‘five to six seconds drop in lap times through aerodynamic rules revolution, wider tyres and [the] reduction of car weight’. Also part of this revamp was the reintroduction of refuelling, higher revving, louder engines and “aggressive looks”. However, the ‘aero revolution’ which the regulations relied on for the increase of lap times has blown up like a Pirelli tyre – loudly, and with much controversy. Aerodynamics have been a thorny subject for Formula One fans. 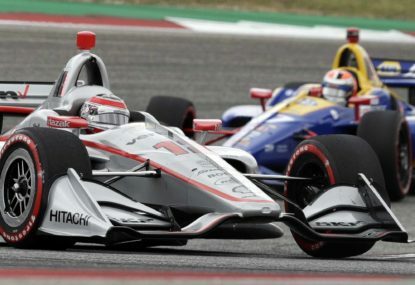 Increasing the power of the aero on a car makes it faster round a lap, but it also means that it is more susceptible to turbulence, which in turn means it is more difficult for the cars to overtake down a straight, at least without a DRS solution. In addition to that, increased aero reduces the top speed but increases the cornering speed, meaning that the braking zones are reduced, making overtaking into a corner also more difficult. However, what aerodynamics loses in racing quality, it apparently makes up in ‘spectacle’. Most casual Formula One fans say that the sport was ‘better’ in the early 2000s, where despite a lack of overtaking, fans were amused by the sheer speed and power of the cars. It is these ‘casual’ fans who are disappearing from the sport, part of the reason behind the drop off of television viewing figures. 2017 was meant to see a massive increase in Aero. 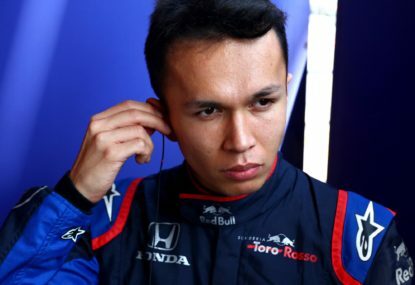 The proposal, brought forward by Red Bull, a team who won the championship for four years on the strength of their chassis, suggested an increase in the size of the front and rear wings, in addition to a larger diffuser. However, this proposal came undone by Pirelli, who revealed that in order for the tyres to withstand such an increase, the tyre pressures would need to be increased, with these pressure levels affecting cornering ability and therefore removing any benefits of the increased aero. The FIA sided with Pirelli, as did most of the teams, who voted for a reduction in the proposed aero levels. 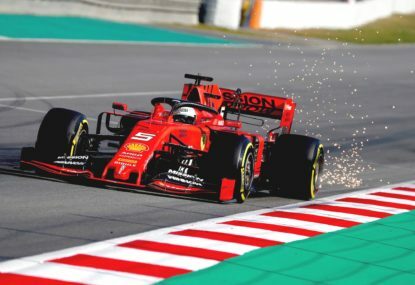 It is somewhat ironic that Pirelli, the controversial tyre supplier who recently was awarded a three-year extension of its contract despite a dramatic tyre failure at the Belgian Grand Prix, should be the undoing of the key part of Formula One’s new regulations. 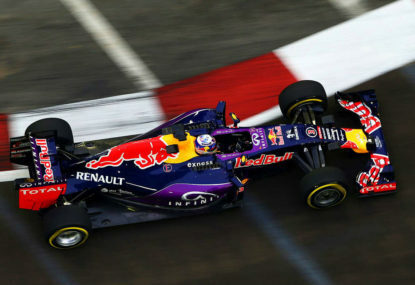 Formula One cars are now only expected to see a 3 second improvement in lap times thanks to wider tyres. This is now the nerfing of yet another intended change to Formula 1’s DNA. Last year, the Formula One strategy group declared that each team should be free to choose both of its dry tires for each Grand Prix in 2016. 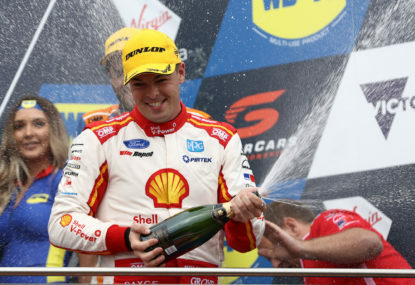 Pirelli however offered a restricted implementation, whereby despite an increase to the amount of dry compounds to five, Pirelli remains in control of the three tyres made available to the teams, with a specified Q3 compound and a further two sets of tyres for the weekend specified by Pirelli. The new rules have restricted any strategic freedom the teams may have gained from these changes. The proposal of introducing refuelling disappeared almost as quickly as it arrived. It was dropped for cost reasons and with the new fuel efficient engines there are very little gains to be had from refuelling. Making the cars lighter is also difficult, due to the fact that cars have put on weight as a result of the introduction of ERS systems, as well as the large fuel loads that cars must carry nowadays. So it seems that very little will change in 2017. And that is probably for the best. The reason Formula One got into this mess was that instead of making subtle changes to the formula, the FIA have tried to shake things up. 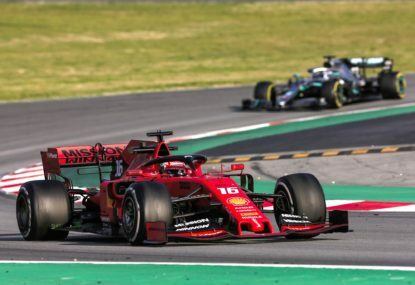 It is apparent now though, that Formula One will not be able to return to the path it deviated from, which is why it is probably best if Formula One continues on the new development path it has found itself on, wherever that may lead.